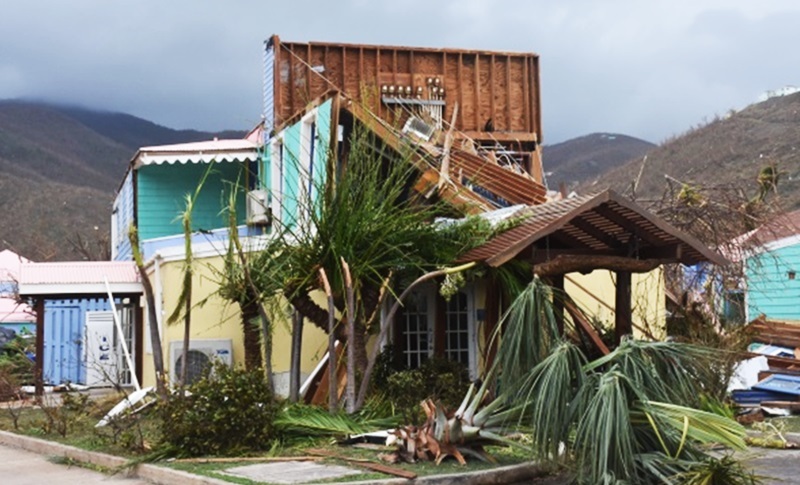 Amid an official reports that virtually all tourists already left the hurricane-ravaged British Virgin Islands (BVI), Government said the territory will not be ready for tourism by November especially due to accommodation issues. Premier and Minister of Tourism Dr D Orlando Smith, who announced last month that some 120 charter yachts were likely to start operation by the end of November, now said the territory is not open to luxury visitors specifically. Government however stated that the BVI is open to visitors who have ‘legitimate business transactions’ locally, as well as to persons wanting to visit loved ones. “We are stable in the process of getting our country back together – tidying up; cleaning up our roads, our beaches, etcetera; so we are not really ready. And, while we are expecting that later on in the tourist season we’ll be able to facilitate the entry of maybe cruise ships and so on, right now we have to get our place a bit more normal,” Premier Smith said yesterday. According to the Third Situation Analysis provided yesterday by the Department of Disaster Management and the National Emergency Operations Centre, all tourists who were in the territory during Hurricane Irma on September 6 managed to survive. 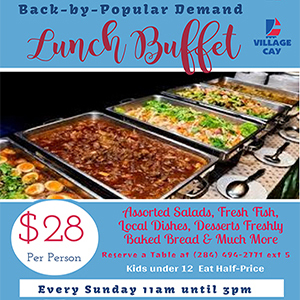 “All guests have been accounted for through a direct visitation programme coordinated by BVI Tourist Board. This opportunity was also used to assess the damages to the properties, as most guests have already departed. Private ferries and charter flights facilitated the departure of guests, and this was augmented by ferry services into St Thomas, US Virgin Islands. As at 26 September 2017, the number of guests remaining in the territory was two,” the situation report said. Meanwhile, Minister of Communication and Works Mark Vanterpool, while lamenting the accommodation issue, said even workers who were brought in to help rebuild are challenged. “I don’t know how many rooms are available, but I know a lot of the helpers and electricity corporation workers – for example – who are coming in are having some difficulty finding rooms. So we’re trying to work on that,” he said. Vanterpool further stated that Government will determine an official reopening date after discussions are held with local tourism stakeholders. “We had hoped [for] November, but I think it looks more like December, and we are looking towards how we can get that done,” he said.